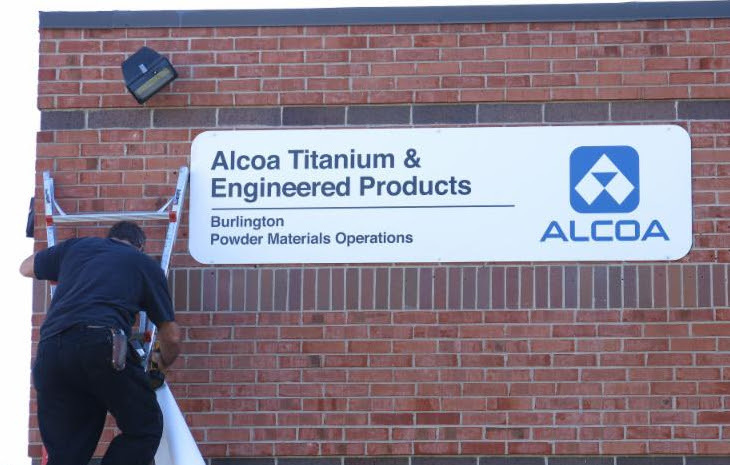 Stan Abkowitz, formerly CEO of Dynamet Technology and now Alcoa Senior Technical Fellow, will review the interesting and challenging research, development and marketing successes that led to his company's recent integration into RTI International Metals and subsequent merger into the $20B Alcoa organization. He will discuss key innovations that permitted the successful application of titanium powder metal technology that enabled the manufacture of low cost titanium alloy near net shapes as compared to conventional mill product. This process also allowed the production of novel alloys not possible with ingot metallurgy. In addition to the recent new potential component applications opened up for commercial aircraft with Boeing, advanced powder metal components are supplied in production for military, industrial and medical device applications. The economic and technical advantages of these products will be reviewed. Following the discussion of the major technical breakthroughs of the small company, Stan will discuss the weighing of the pro's and con's of various expansion opportunities and the necessary integration of the culture of a successful entrepreneurial company with that of a successful large business operation. Stan looks back on over six decades of titanium experience working for small and large organizations (including the U.S. Government) and his own start up and offers his definition of a successful entrepreneur targeted to those in the audience who may be starting their first decade in the business of materials science and engineering and concludes that "manufacturing is cool"
Stan’s accomplishments over the years have been recognized by the major materials societies. A 1948 MIT Chemical Engineer, he was selected an ASM Fellow in 1979 and received the ASM William Hunt Eisenman Award in 1993. In 1999 MPIF (Metal Powder Industries Federation) conferred its Distinguished Service to Powder Metallurgy Award, and Dynamet Technology was awarded its first Grand Prize in Advanced Particulate Materials. It won its 2nd Grand Prize in 2002. The inaugural ITA Titanium Achievement Award was awarded to Stan in 2000 and the ASM Distinguished Lifetime Achievement Award followed in 2005. Most recently, Dynamet Technology was awarded the 2013 Titanium Applications Development Award. 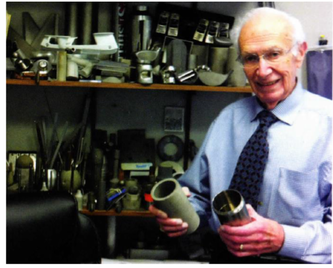 In addition, Mr. Abkowitz is an inventor or co-inventor of over 20 patents on advanced materials and has co-authored “Titanium in Industry”, the first book devoted to titanium metal and alloys published by D. Van Nostrand in 1955. He also is author of a monograph, “The Emergence of the Titanium Industry and the Development of the Ti-6Al-4V Alloy – Collections and Recollections,” published in 1999 by JOM (Journal of Metals) and distributed by the International Titanium Association. Prior to founding Dynamet Technology in 1972 Stan’s past work experience includes the Army’s Watertown Arsenal, Mallory-Sharon Titanium (later RTI International Metals), Special Metals Inc. and Nuclear Metals Inc.